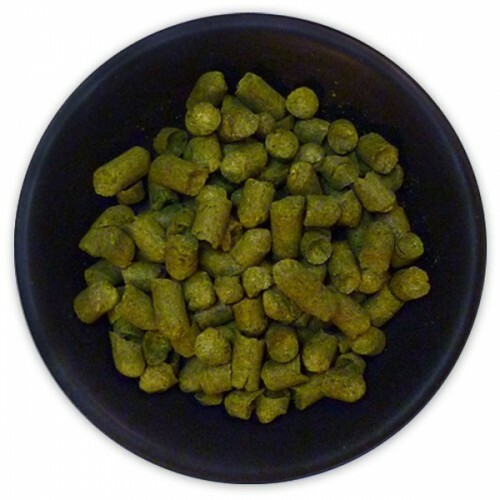 US El Dorado Hop Pellets - Texas Brewing Inc.
El Dorado is a unique, dual-purpose hop with exceptional aroma qualities and high alpha acid levels. 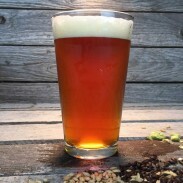 A relatively new variety, its consistent performance eliciting fruity notes, especially tropical fruit flavors, has quickly made El Dorado popular for hop-forward styles or beers with complex flavor profiles. 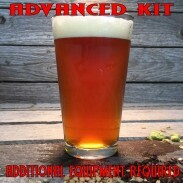 Hop Type: Dual-Purpose Origin: Moxee, WA (US) Alpha Acid: 14.0-16.0% Similar Varieties: Citra, Nelson Sauvin, Rakau Common Styles: American Pale Ale, IPA El Dorado™ is a unique, dual-purpose hop with exceptional aroma qualities and high alpha acid levels. A relatively new variety, its consistent performance eliciting fruity notes, especially tropical fruit flavors, has quickly made El Dorado™ popular for hop-forward styles or beers with complex flavor profiles. Tasting notes commonly specify aromas of watermelon, pear, candy, or stone fruit. There is often an undertone of citrus, and sometimes an identifiable fresh-cut-grass taste.